Christchurch, New Zealand – The question caught Ambreen Naeem off guard. “At 2pm, my sister called and asked where my son Talha and husband Naeem were,” Ambreen says quietly. “I remember thinking, ‘why is she asking me?’, because it’s normal they would be at Friday prayers at this time,” she adds, nervously pressing her fingers against one another. Unknown to Ambreen, 21-year-old Talha and Naeem, 51, were trapped in the middle of a deadly onslaught on Al Noor mosque by an attacker armed with semi-automatic rifles and other assault weapons. Neither made it out alive. They were among 50 Muslims killed on Friday at the now-shuttered Al Noor and Linwood mosques in New Zealand’s southeasternly city of Christchurch, when the attacker opened fire in an act Prime Minister Jacinda Ardern has branded a “terrorist” attack. Many of those believed to have died in the attack had emigrated to New Zealand, leaving countries from Fiji to Malaysia for a multiplicity of reasons. Some fledconflict, such as 15-year-old Syrian refugee Hamza Mustafa and his father, Khalid. 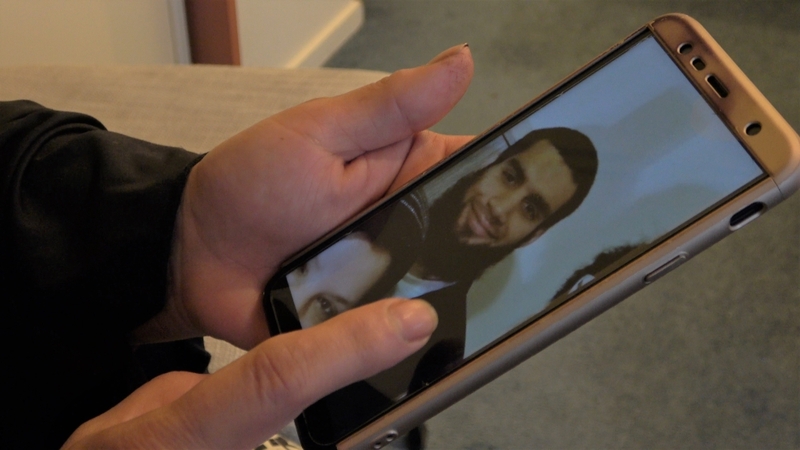 Sat in a downstairs bedroom in her elder sister Naeema’s home in Christchurch, Ambreen recalls the journey her deceased husband undertook a decade ago. “He was a banker [in Pakistan] and wanted to change to teaching, so he came to New Zealand to do a PhD,” she says, flanked by Abdullah, her 19-year-old son, and Naeema. “He started [the PhD] but never finished,” she adds, glancing across the room at her youngest boy, six-year-old Aayan, who is busy trying to win her attention. There was no doubt, she says, where the baby would be raised. The family stayed on in New Zealand because Naeem had fallen in “love” with the natural beauty of its piercing blue skies and rolling green meadows. Over the course of the next 10 years, Naeem assiduously built his new life abroad, weaving his family into the fabric of Christchurch, a leafy city of nearly 400,000 people. 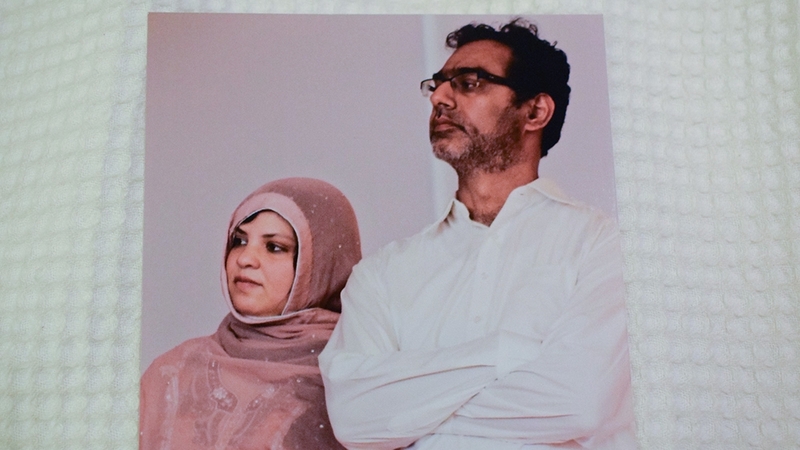 Naeem Rashid and his son were both killed during the New Zealand mosque mass shootings. Al Jazeera spoke to their family. “He would help me through everything, and would always put me and others first,” Abdullah, an engineering student, says. “When I used to get stuck doing scholarship calculus, dad would take the time to explain to me how to think about it … he was always so keen,” he adds. He [dad] would help me through everything, and would always put me and others first. Talha, the oldest son, was always at hand to also offer guidance. Abdullah, in particular, remembers long afternoons spent playing football together in the park while listening to his brother offer valuable snippets of life advice or roaring down hillsides together on their beloved mountain bikes. “My brother was there for me every second of my life,” Abdullah says. “He loved taking risks and I was always very scared, but because of him I realised that sometimes you should take risks in life to achieve something more,” he adds. Triggered by the memory of bruises and cut knees, Naeema says she will miss the photos Talha would bring her from his cycling trips high up into the hills surrounding the flat, arable land of Christchurch. “He would bring me pictures of the different sceneries, or of a beautiful leaf if he saw one,” she says wistfully. Instead, similarly suspended vignettes of family life are being told in many other nearby homes, with Muslims accounting for no more than a few thousand of the city’s overall population. ‘Friday’s attack, the worst mass shooting in New Zealand’s modern history, has robbed many families here of their loved ones and rocked the Pacific Island country to its core, prompting a flood of nationwide public grief. In the privacy of Naeema’s home, where hushed men gather in a circle and drink tea in a cleared-out garage, indelible sadness is lined by pride. “My husband and son have really made me proud … [because] they died saving others,” Ambreen says. “[Naeem] was the man that took on the killer … and now he’ll be a hero forever,” she says. Faced with a hail of bullets on Friday afternoon, Naeem attempted to tackle the gunman, footage captured on the suspect’s headcam and streamed online showed. Badly wounded during his act of bravery, he was taken to hospital where he later died. Among those quick to pay tribute to his actions was Pakistan Prime Minister Imran Khan, who praised Naeem’s “courage” and said he would be recognised with a “national award”. “The award will be a very nice thing to show to my children, especially my younger son, he will be happy to know when he grows up that his father was so brave,” she says. “When Talha got shot, he fell on another boy and whispered to him to stay still. When the gunman left [the mosque], the boy got up, alive, from under him,” Naeema says. 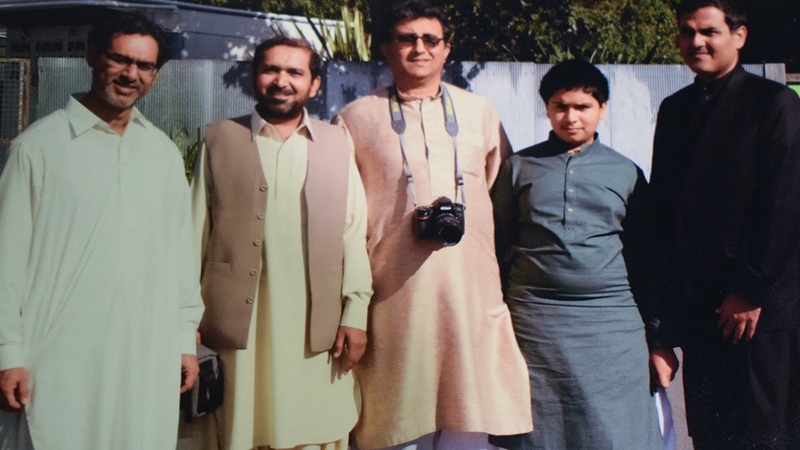 While many expat Pakistani Muslim communities elsewhere around the world favour returning those who die overseas home for burial, Naeem’s family has decided to honour his wishes and lay him to rest in New Zealand. “Both will be buried at the mass grave,” Ambreen says, citing the numerous separate burial sites dug out alongside one another at Christchurch’s Memorial Park Cemetery for victims of Friday’s attack. “Naeem wanted to be buried wherever he died, so I’m going to follow that … and this is his home,” she adds. But around the house, all three know the rhythms of family life will never quite be the same again. One thing Naeema will notice, she says, is how there will be plenty more cookies left in the jar without Talha around to constantly gorge on them. Abdullah, meanwhile, knows he has skipped from being the middle son to the family’s most senior man, bringing with it new pressure and expectations. “I don’t know if the mosque will be open … [and] I didn’t use to go for the Friday prayers, but maybe this time I will,” she says, thoughtfully.